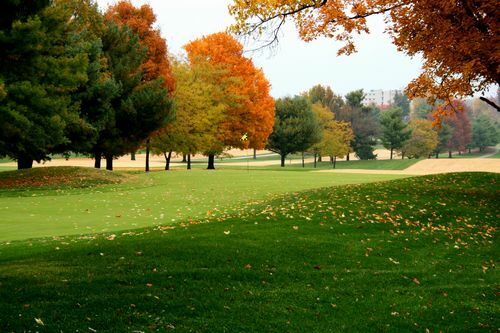 Lexington Golf Information | Golf Specials, Courses, Maps, Weather, and Lodging. 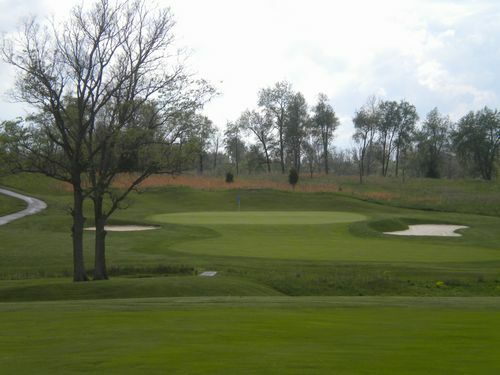 My Golf Vacation offers Lexington golf packages to stay and play more than a dozen golf courses in Lexington, Kentucky. 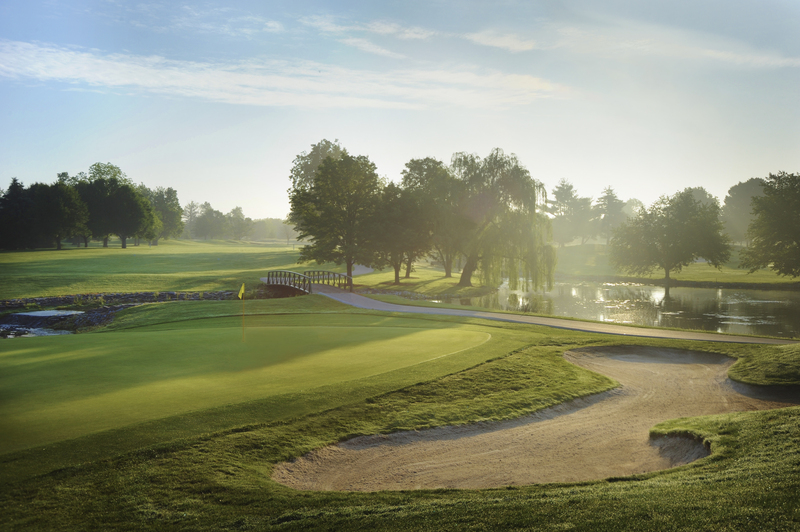 Our Lexington golf packages include a variety of lodging options from hotels to villas, while the golf courses vary from championship level links-style courses to country club layouts. 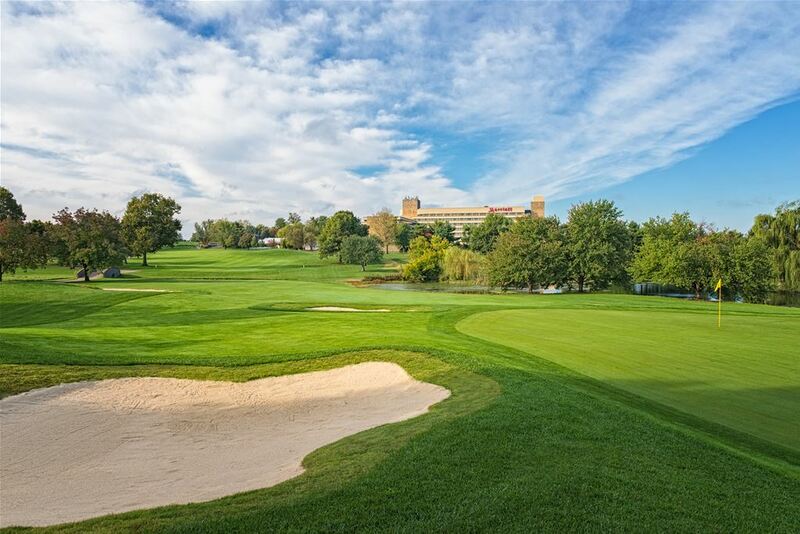 Lexington offers golf courses conveniently located near each other, allowing golfers to play more than 18 holes a day in their package, or stay for the whole week to enjoy all the courses offered in Lexington. Play unique mountain layouts with elevation changes, private course atmospheres or tour-level golf courses in our Lexington golf packages. Lexington is one of our favorite areas to play due to the many courses with excellent playing conditions. Our customers are giving Lexington golf packages high marks for customer service and course layouts. 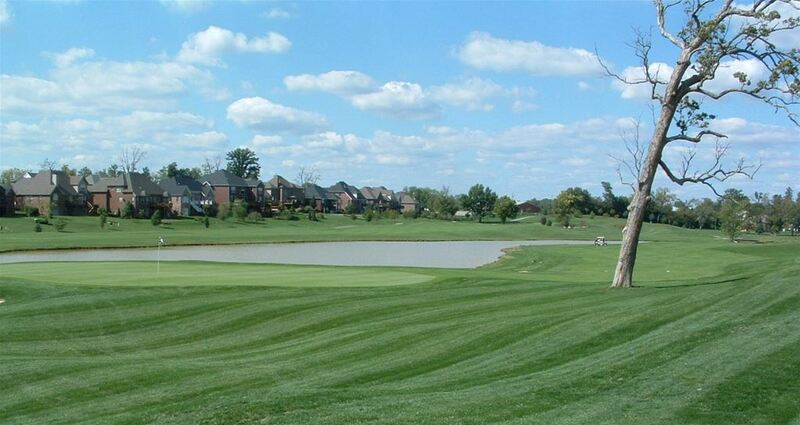 Lexington golf packages offer a great value with high-level golf courses for a great price. Lexington courses have hosted many events for various tours such Senior PGA Tour at Kearney Hill, or recently this year with Cherry Blossom holding a Hooters Tour event. 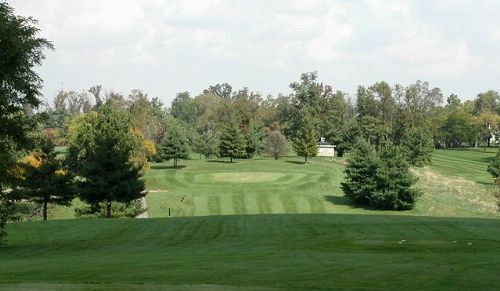 Golf courses in Lexington typically have bent grass that is perfectly suited for the Kentucky climate, and great layouts that can be challenging for all levels of golfers. Once you play these courses you will be amazed by the low price we can give you for high-level golf. 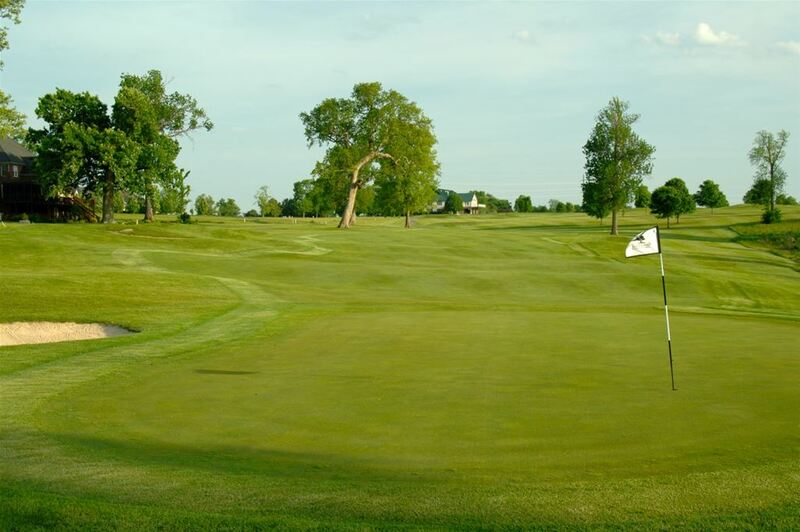 Whether you are looking for mountain golf or link-style golf courses, golfers can find fantastic golf courses in Lexington, Kentucky. 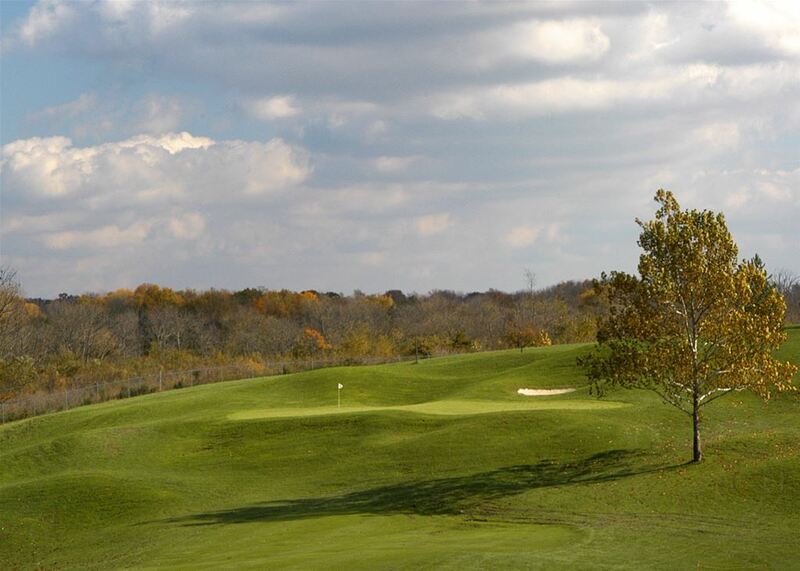 Houston Oaks Golf Course, a 15 minute drive from downtown Lexington, is in the heart of horse country. Featuring a restored horse barn that golfers drive through and scenic layout, Houston Oaks provides a beautiful Kentucky themed destination round of golf. Just a short gallop from Claiborne Farm training ground of Seabiscuit, resting place of Secretariat and Houston Oaks is a thoroughbred in its own right. 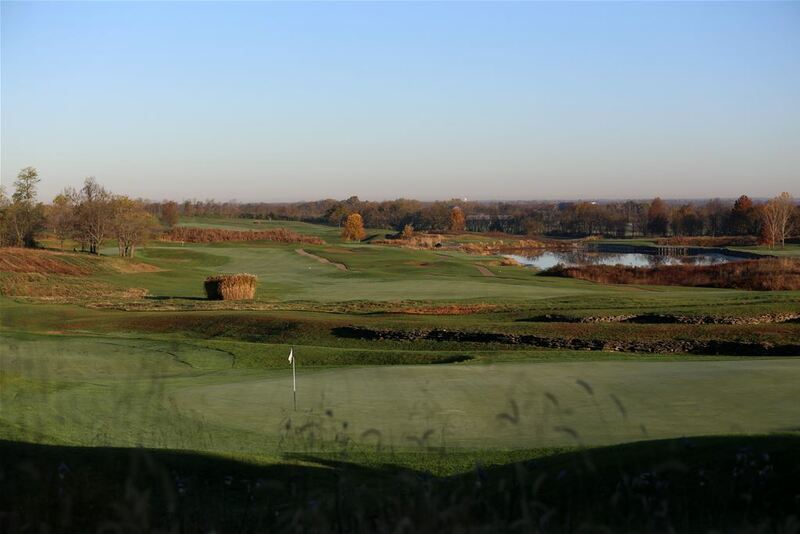 The course was designed by Kentucky Golf Hall of Famer Jack Ridge, and boasts a half dozen signature quality holes. The premier bentgrass greens offer golfers a true roll and quality experience. GPS monitors on every golf cart provide players with accurate yardages and pin placements. Enjoy 18 holes of unique golf at Houston Oaks during all of your Lexington golf packages! University Club has 36 holes with Big Blue and Wildcat golf courses in a private environment. Big Blue golf course features hole number 8 island green along with numerous sand traps and water hazards in terrific conditions. Designed by Arthur Hills, Univerisity Club courses have tremendous greens, plush fairways, sculpted sand traps and multiple tee boxes to challenge any level of golfer. 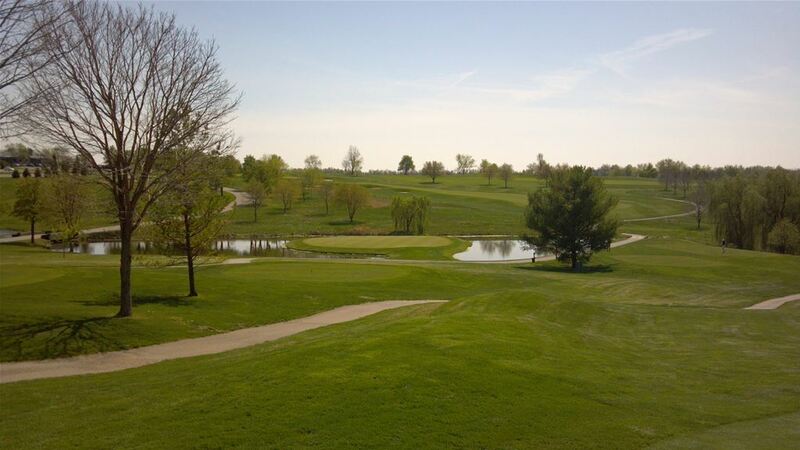 Kearney Hills Golf Club is a certified Audubon Sanctuary in a links-style layout with rolling hills, pot-like bunkers and strategically placed water hazards. Kearney has very few trees on the courses, bringing wind into factor on many shot-making decisions around the courses. The course also has some great par 3s that golfers will enjoy during their round of golf. Cherry Blossom has been rated the #1 public course in Kentucky by Golf Week magazine. 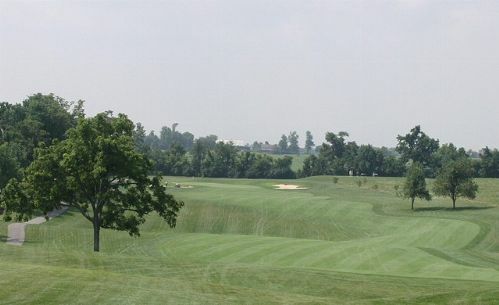 Just a short drive away from Lexington in Georgetown, Kentucky, golfers can expect phenomenal conditions in a golf setting everyone will enjoy. 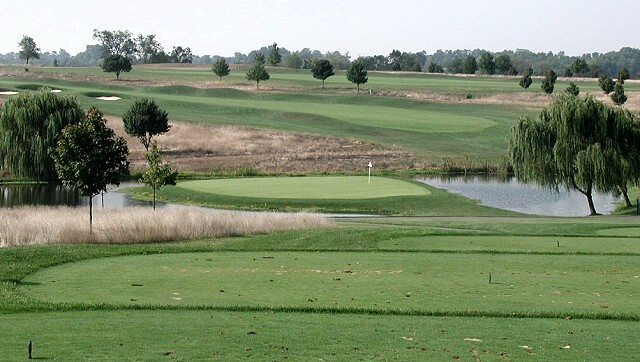 Gently rolling bluegrass with a unique design will impress any avid golfer looking to play one of the best courses in Kentucky. Marriott Griffin Gate was masterfully carved into the rolling hills of bluegrass country with a full-amenity resort as the backdrop. Plush fairways and terrific greens exemplify this magnificent course designed by Rees Jones. 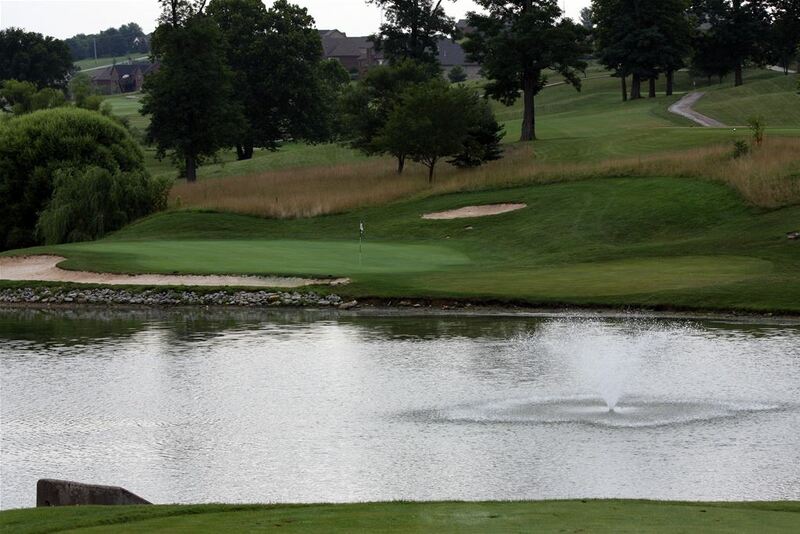 Retreat to one of finest golf courses in Lexington and enjoy a day on the links that you will remember. 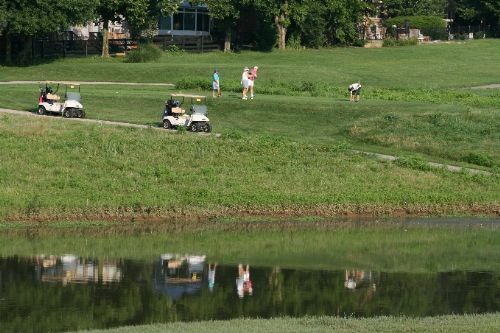 Other local courses -Tates Creek Golf Course, Lakeside Golf Course, The Brook Golf Course, Golf Club of Bluegrass, Gay Brewer Golf Course, Duckers Lake Golf Course, and Gibson Bay Golf Course. Located in the heart of Kentucky's Bluegrass region, Lexington is famous for its champion thoroughbred horses and the beautiful farms surrounding the city. Group and private tours offer guests a glimpse into the working horse farms of the region. The home of the University of Kentucky Wildcats also features a thriving downtown scene with plenty of American and international dining options. Visitors to Lexington can visit four historic working bourbon distilleries, and history buffs will enjoy the many historic homes Lexington has to offer, including the Mary Todd Lincoln house, and, about 25 minutes southwest of Lexington, Shaker Village of Pleasant Hill, the largest restored Shaker community in America.